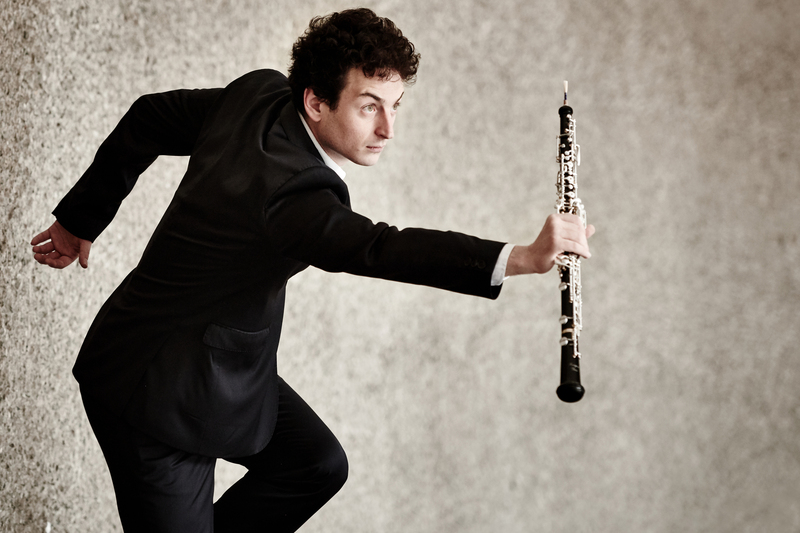 French oboist Olivier Stankiewicz has been praised for his “astounding technique, rich sound, and mature artistry” (ResMusica). His extensive and varied career is characterized by remarkable curiosity and virtuosity. Recent solo recitals in the United States includes appearances at the Paramount Theatre, the Center for the Arts in Natick, Salon de Virtuosi, The Mansion at Strathmore, and Morning Musicales and at the Morgan Library & Museum. Abroad, he recently gave recitals at Wigmore Hall and Festspiele Mecklenburg-Vorpommern, and a performed as concerto soloist with the Barcelona Wind Barcelona Wind Symphony Orchestra in L’Auditori. Principal Oboe with the London Symphony Orchestra, he is also their featured soloist, performing the Mozart Oboe Concerto. Winner of the 2015 Young Concert Artists International Auditions in New York and in Leipzig, Mr. Stankiewicz won the Young Classical Artists Trust (YCAT) 2016 Auditions in London. He made his New York debut and Washington, DC debut in the Alexander Kasza-Kasser Concert, where he premiered a new work by YCA Composer-in-Residence Tonia Ko. His U.S. debut tour also included performances at the Isabella Stewart Gardner Museum, the Port Washington Library, and with the Chamber Orchestra of the Triangle. As a chamber musician, Mr. Stankiewicz’s appears at Wigmore Hall and the Louvre with the Castalian Quartet (also broadcast on Classic FM) and in England at the Whittington Chamber Music Festival and with the Davis Quartet at Snape Maltings. As co-founder of Duo Widmung with pianist Alvise Siniva, an ensemble which focuses on adaptations of vocal repertoire, he performed at Tokyo’s Toppan Hall. He also helped to found the WARN!NG Collective, a collaborative new music ensemble. He recently performed the world premiere of Benjamin Attahir’s oboe concerto Nur with the Orchestre National du Capitole de Toulouse under Tugan Sokhiev. He has also appeared as soloist with the Orchestre National du Capitole Toulouse, the Orchestre Royal de Chambre de Wallonie in Belgiumthe Tokyo Sinfonietta in Japan, the Pro Arte Orchestra of Hong Kong, and the Monte-Carlo Philharmonic Orchestra. Born in Nice, Mr. Stankiewicz graduated from the Conservatoire National Supérieur de Musique in Paris, where he studied oboe with Jacques Tys, David Walter, and Jean-Claude Jaboulay, and conducting with Philippe Ferro. 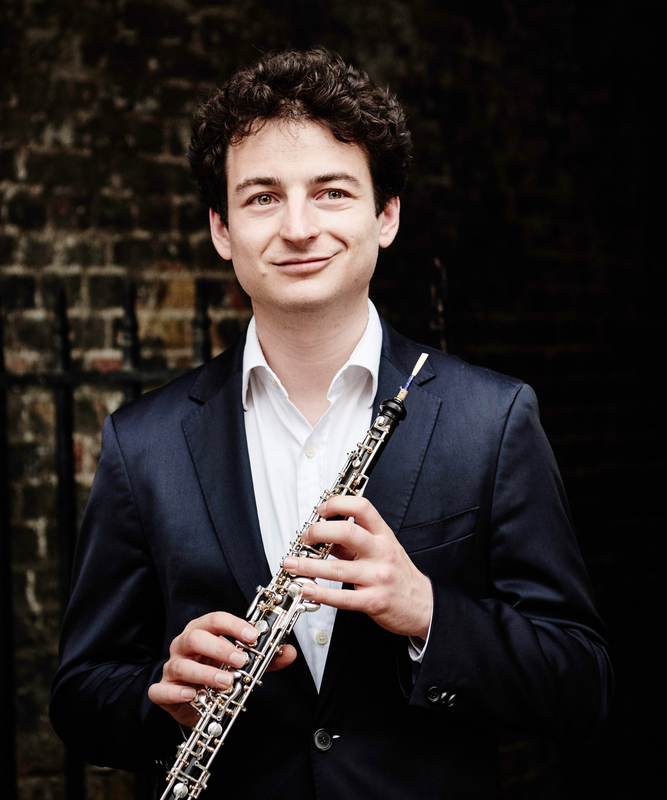 He won First Prize at the 2012 International Oboe Competition of Japan, and the French association ADAMI named him their 2013 Classical Revelation. He has participated in master classes of Christian Schmitt, Alexei Ogintchouk, and Maurice Bourgue. 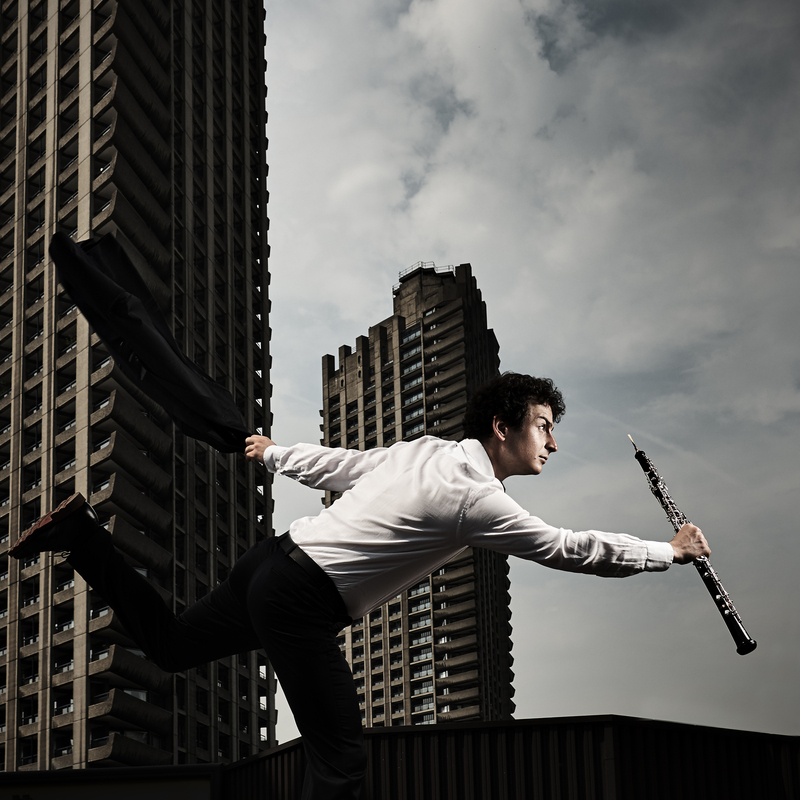 He served as Principal Oboe with Orchestre National du Capitole de Toulouse from 2011 to 2015, and is currently Professor of Oboe at the Royal College of Music in London.